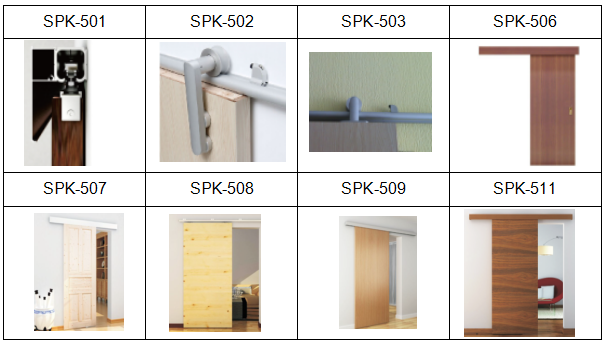 This complete set with visible and discreet aluminum hardware ensures easy installation of a standard wooden door, available in booking. 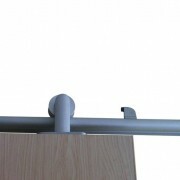 The barn door rail system is the flat style and has brown aluminum barn door rail. 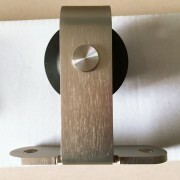 Designed to used with wooden styles of barn door hardware kits . 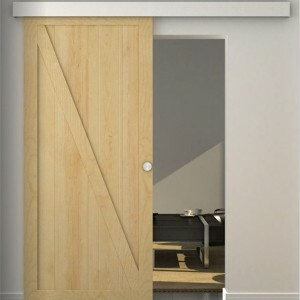 The barn door doublr track system can slide in front or behind one another. It has a soft close to make the door stop slowly and could prevent the door from being damaged by the impact. 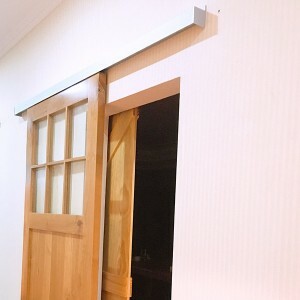 The barn door sliding rail system is the flat style and has the soft close. 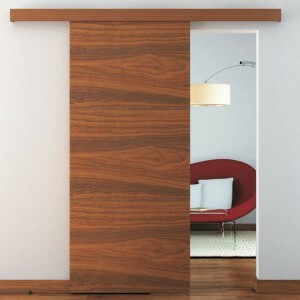 Designed to used with wooden styles of barn door hardware kits . 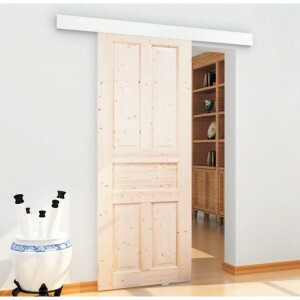 Its secure cushioning system makes door opening and closing more convenient. 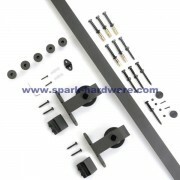 The barn door hanging kit is the flat track style. 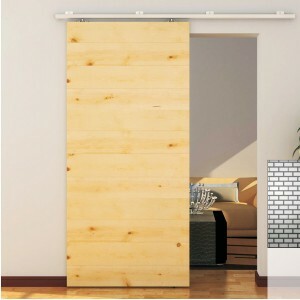 It is suitable for both glass and wooden doors. The craftsmanship that goes into our trolleys is unmatched, featuring years of smooth operation and dependability. 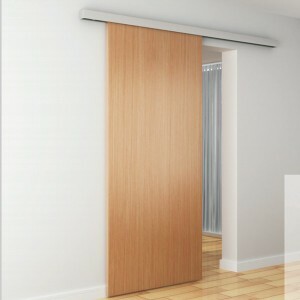 The aluminium sliding doors can slide in front or behind one another. It is intended for heavy-duty doors and great for interior doors. This unique concealed hardware and running track creates the illusion that the door is floating. 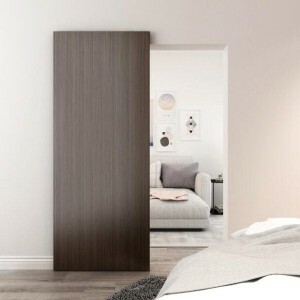 The sliding system is built into the door, making it completely invisible whether the door is closed or open position. 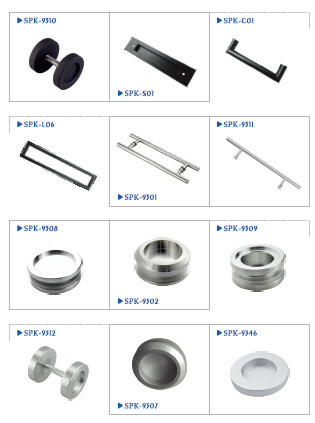 Hanging door hardware kits is suitable for both interior use. 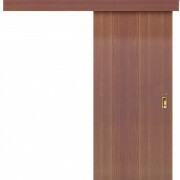 Available in galvanized steel or a variety of powder-coated finishes including black and oil-rubbed bronze. 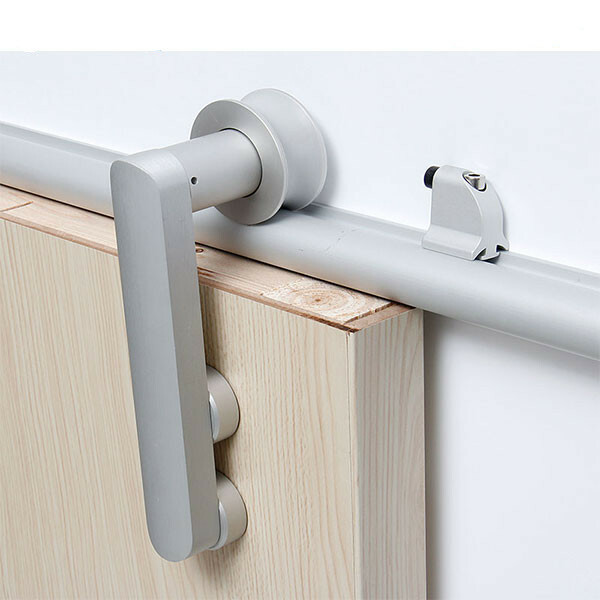 The barn door rollers set the industry standard, starting with better raw materials and offering more flexibility for the install process.The craftsmanship that goes into our trolleys is unmatched, featuring years of smooth operation and dependability. This sliding door track system is the top mount style with quiet and smooth rolling wheels. 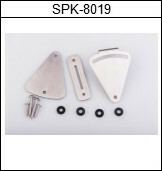 Its sleek hanger mounts to a custom spoked wheel design and assembled with our proprietary designer fasteners.